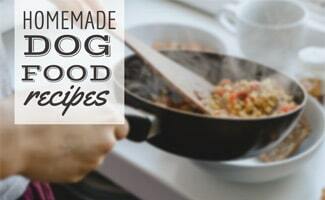 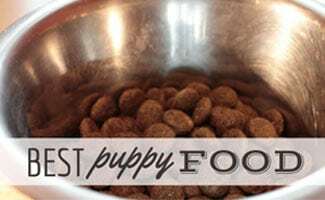 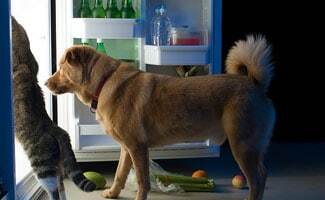 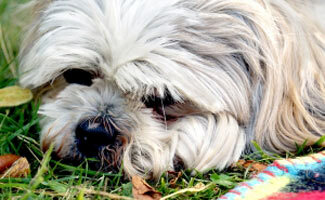 Digestion problems can make a dog feel awful. 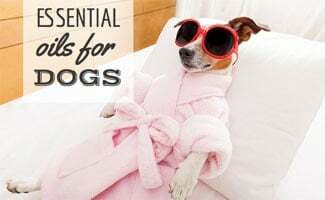 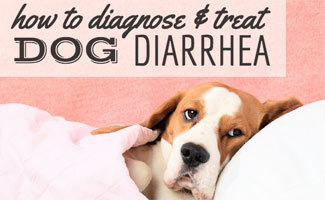 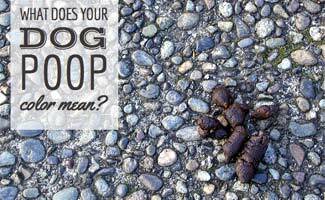 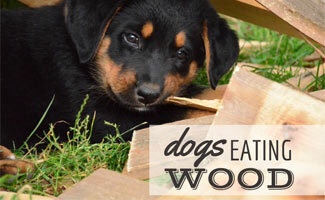 Learn about canine bloat, vomiting, diarrhea, and how you can help these things go away. 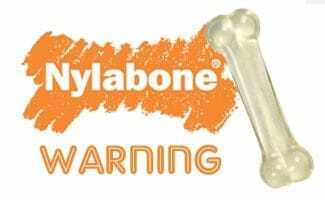 Nylabone Warning: Are Nylabone Chew Toys Safe For Dogs?